While Dan Baraszu is influenced by many artists, Dan has been able to develop and nurture his own unique voice. 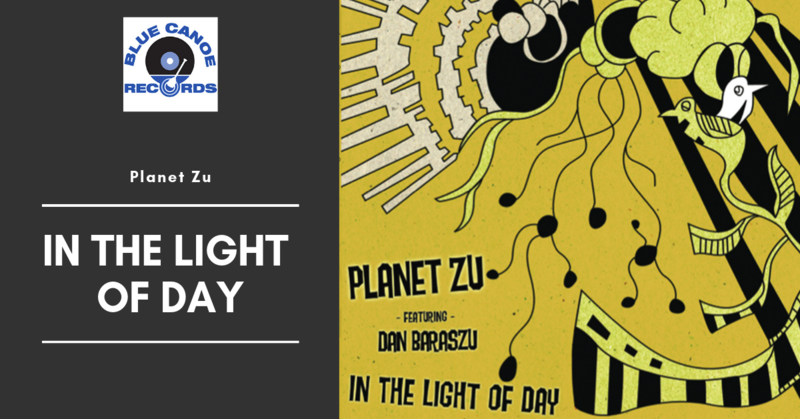 Dan continues to do so with this Smooth Jazz release titled, "In The Light Of Day". 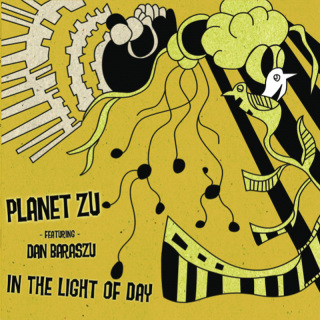 Planet Zu is the brain child of Dan and it features: Dave Ellington (organ), Marlon Patton (drums), Joseph Patrick Moore (bass). This entire CD was recorded via the internet, by each member passing audio files to each other's respective studios. Planet Zu is the brain child of guitarist/composer Dan Baraszu. While Dan Baraszu is influenced by many artists, Dan has been able to develop and nurture his own unique voice. Dan continues to do so with this Smooth Jazz release titled, "In The Light Of Day". Carolina Sunrise, Morning Song, In The Light Of Day (vocal version), One With Fire, Happy Hoo Hay, The Land Of A Thousand Treasures, You Got It, Good Riddance (Time Of Your Life), Everything's Everything, Black Magic Woman, In The Light Of Day (Instrumental Version), Packed For Fun.